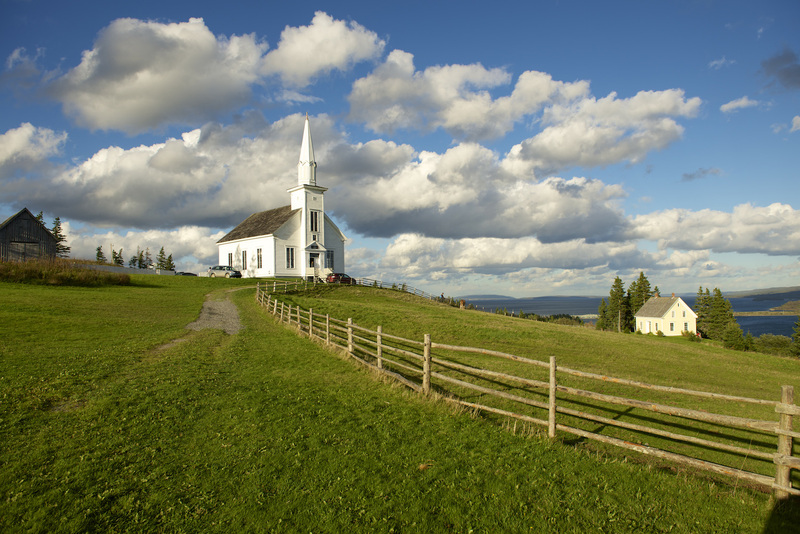 A church in Cape Breton. A taste of Celtic culture at CapeBreton. A bridge in Cape Breton. Musicians perform Celtic music at Cape Breton. Channel your inner William Wallace right in the middle of Canada. Rich Celtic culture in the heart of Canada? 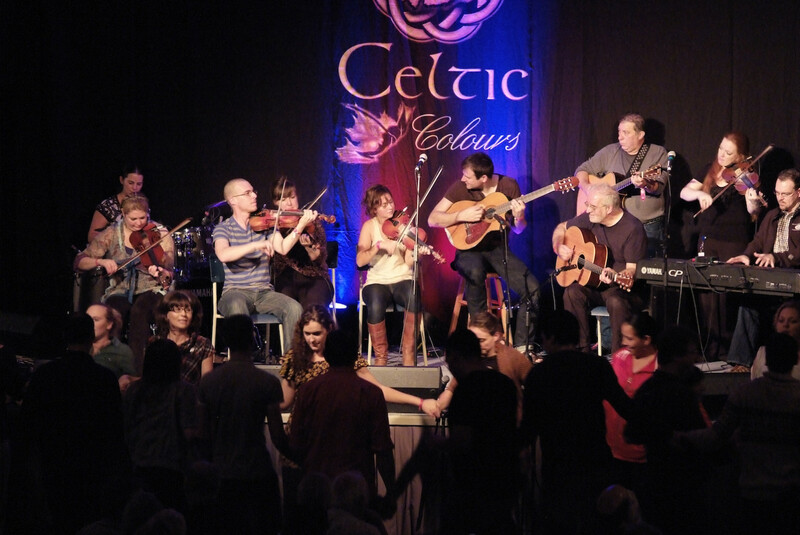 Every autumn, Cape Breton Island on Nova Scotia’s windswept north-eastern tip bursts into vibrant life for the Celtic Colours International Festival. During nine days, 50 concerts and 250 events, the community honours its deep Celtic roots. It’s an amazing time to relax to smooth jazz, bask in the call of the bagpipes and heed heavenly vocals amplified in the sound of a reconstructed French chapel. You’ll even get a chance to learn how to sing in Gaelic! The festival events are scattered around the island, so there’s plenty of opportunity to explore the colourful culture and scenery. 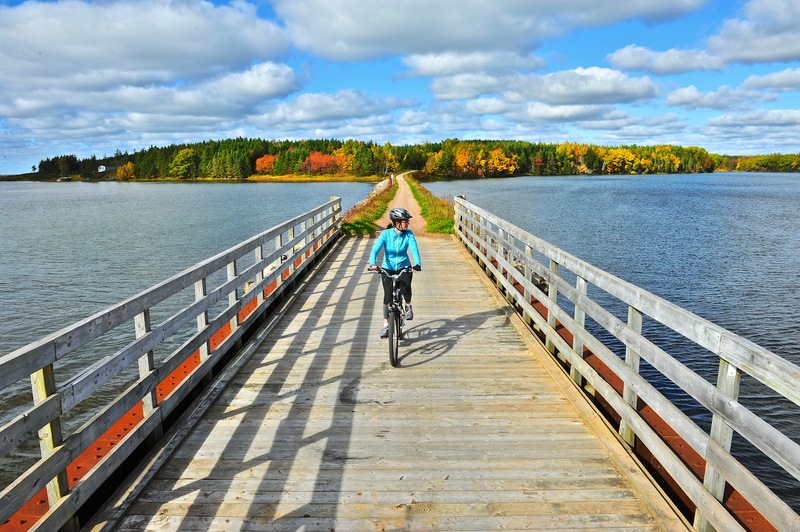 In between the rippling Bras d’Or Lakes, the crisp air and the rainbow of autumn leaves, you may find that nature steals the show. Whether you’re Celtic or not, the festival is a unique opportunity to soak up some history, good tunes and lush landscapes all in one magical, musical trip. 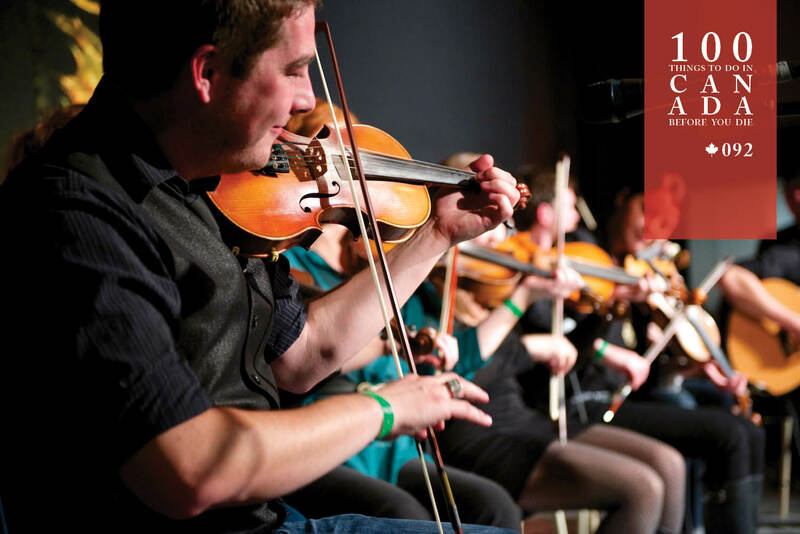 The unique audiovisual flavours of the Celtic Colours International Festival (celtic-colours.com) ring out across Cape Breton Island every October. More details here. Cape Breton Island is perched in Canada’s far south-east, facing the Atlantic Ocean. Virtually every corner of the island gets involved in the schedule of concerts and events, so no matter where you’re staying, you’re sure to be within walking distance of the festivities.